Game 7 was founded by Marc Von Essen in 1997 and is based in Western Nassau County, New York. Coach Von Essen was part of the last class to play for legendary coach Frank Morris at St. Agnes High School. A native of Rockville Centre, he went on to play college ball at Nassau Community College and was a member of the NYPD Olympic Team. Coach Von Essen coached Varsity boys at South Side High School and Varsity girls at Sacred Heart. 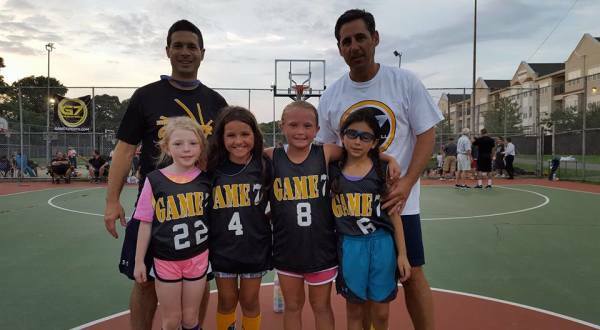 Coach Von Essen continues to share his knowledge with the children who love the game, in his famous Game 7 camps. 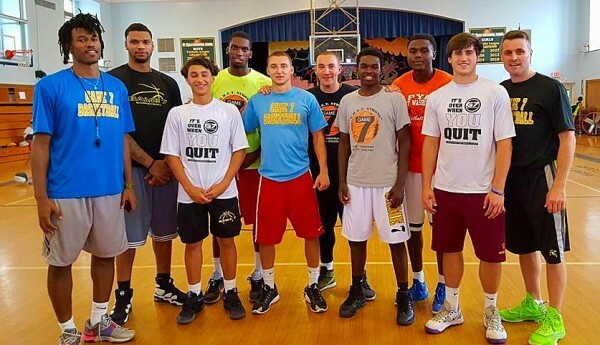 Game 7 AAU was developed in 2010 by Coach Jim Fox, Coach Allen Hudson, and Coach Von Essen to allow athletes to compete at the highest level possible. We strive to have each athlete reach their maximum potential, and we demand that our athletes be in great mental and physical condition and that they excel on and off the basketball court.